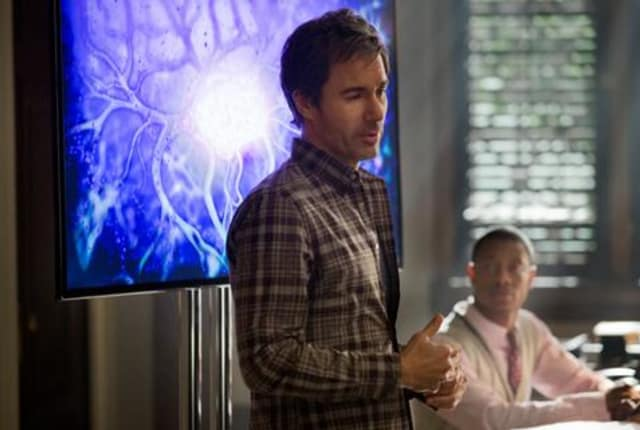 Watch Perception Season 2 Episode 2 online via TV Fanatic with over 6 options to watch the Perception S2E2 full episode. Affiliates with free and paid streaming include Amazon, iTunes, Vudu, YouTube Purchase, Google Play, and Verizon On Demand. Pierce and Moretti uncover an unexpected discovery when they investigate the claim that a woman's husband was abducted by aliens on Perception.